Product information "Was blüht denn da? 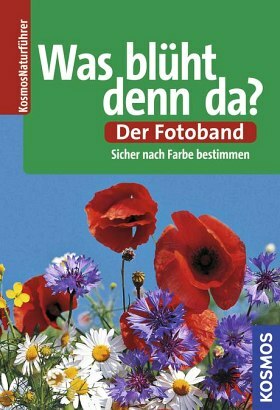 Der Fotoband"
This nature guide is the flower identification book with photos that is purchased most frequently in Germany. The new edition includes even more varieties, photos and drawings - and a larger format. Identification becomes even easier: with additional drawings and lists of typical identifying characteristics, and by specifying the varieties prone to confusion with the most important characteristics for differentiating among them. Newly added is a special chapter regarding common kitchen plants, such as potatoes, pumpkins and similar plants. In addition, the most important edible wild plants are on the flaps. Dr. Dietmar Aichele war Biologe und arbeitete u.a. bei der Kartierung der mitteleuropäischen Pflanzenwelt mit. 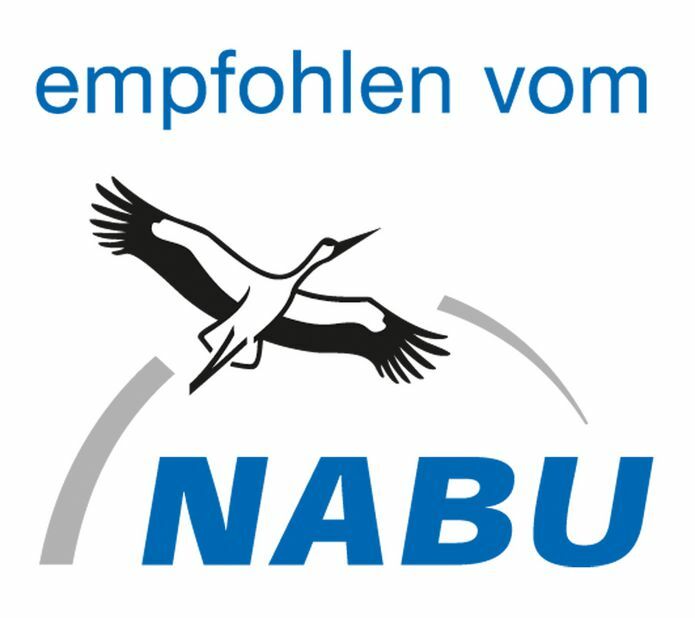 Er verfasste unter anderem den Naturführer-Bestseller „Was blüht denn da?“ bei Kosmos.